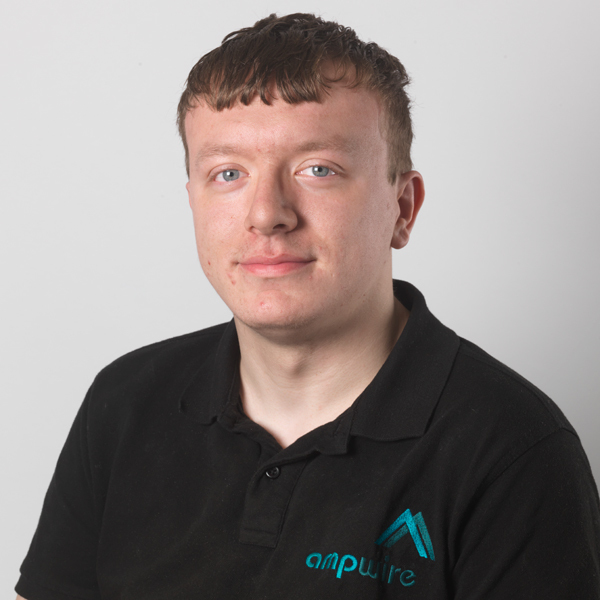 Work: I am an apprentice at AMP Wire and I’m working towards my NVQ Level 2 in Mig Welding. I am learning new skills from the fabricators. Play: In my spare time I enjoy spending time with my family and friends as well as watching fooball and playing video games.